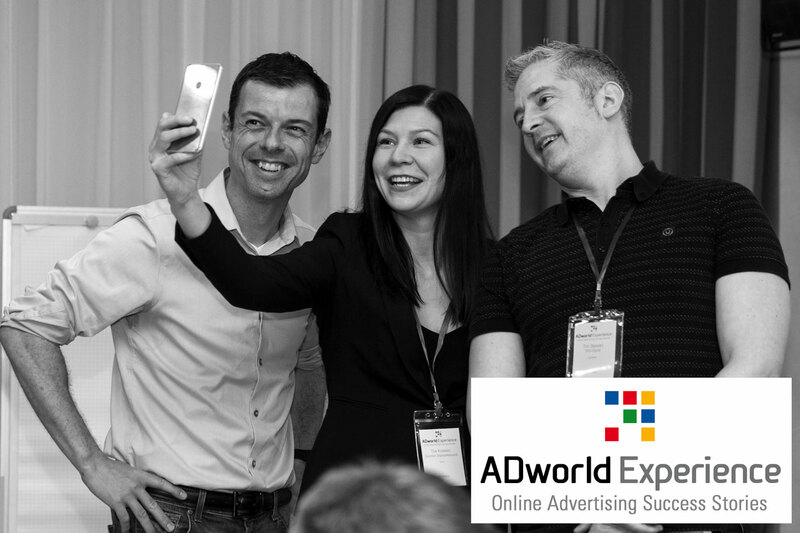 It is now open the hunting season for interesting Pay Per Click / Conversion Rate Optimization case histories for the new edition of ADworld Experience (on April 4-5, 2019, in Bologna – Italy). We will evaluate cases related to any online mass advertising circuit (Google Ads, Facebook/Instagram, Linkedin, Bing, Twitter, Amazon, RTB and remarketing platforms) and whatever interesting CRO case history. There is not a real deadline to submit your ideas, but I strongly suggest you to present your cases as soon as possible and anyway within November the 30th, by December the games will be 99% closed. 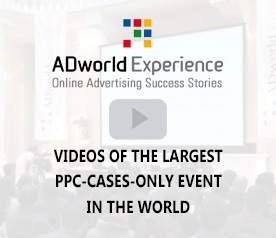 This is your big opportunity to be part of one of the largest events about PPC and CRO in the World. Don’t miss it. Drop us a line today at info@adworldexperience.it sending in a brief description of your case along with relevant details to evaluate it and a link to your site and/or Linkedin profile.